← Coach Tet: How To Shoot With Either Hand – See the Video!! Whitney Houston’s Crazy Weight Gain – You Won’t Believe The Pic! I enjoy seeing WHITNEY HOUSTON sing her heart out. But I’m REALLY worried now. 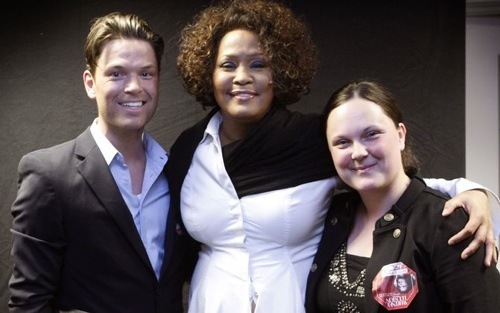 She was performing in Sweden recently and it’s apparent that WHITNEY has gained weight. People are wondering if it’s her new drug free lifestyle or if she is pregnant again. Whatever the case. I pray Whitney works it out.